Let us keep our Cardinals in prayer as they listen to the Holy Spirit and elect a new Pope. 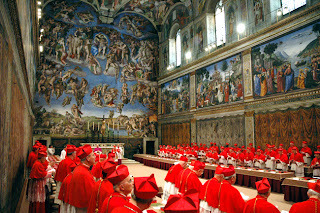 Jorge Mario Cardinal Bergoglio, S.J. Dominik Jaroslav Cardinal Duka, O.P. 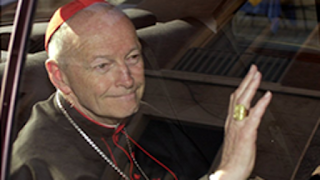 Francis Eugene Cardinal George, O.M.I. Sean Patrick Cardinal O’Malley, O.F.M. Cap. Béchara Boutros Cardinal Raï, O.M.M. Julio Cardinal Terrazas Sandoval, C.SS.R.